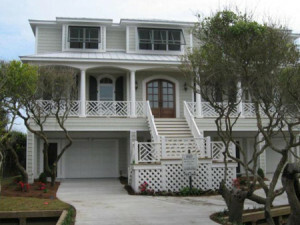 Atlantic Breeze Storm Shutters carries a full line of Atlantic Premium Colonial Shutters. Atlantic Premium Shutters are handcrafted using the most advanced modern materials. 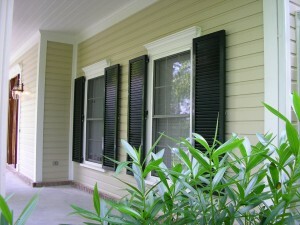 Each shutter is custom made with old world craftsmanship to your home’s exact specifications. 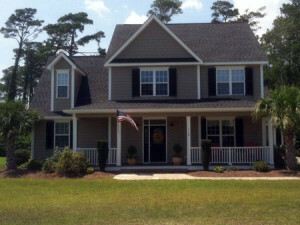 Offered in a strong fiberglass or wood composite style, Atlantic Premium Colonial Shutters can give your home a traditional southern look while offering a cool breeze that many homeowners love. 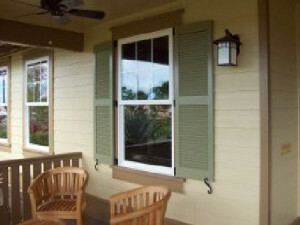 *Colonial Shutter offerings include options that meet the IRC, IBC and State of Florida Building Codes. These storm-rated shutters have been tested by an independent test laboratory that is certified by the State of Florida and Miami-Dade County. An outside Professional Engineer has also certified that the storm shutters were tested in accordance with the identified testing protocols. Schedule your consultation to get started today! Atlantic Breeze Storm Shutters & Awnings are beautiful and graceful in the open and closed positions with added storm protection when closed and secured!